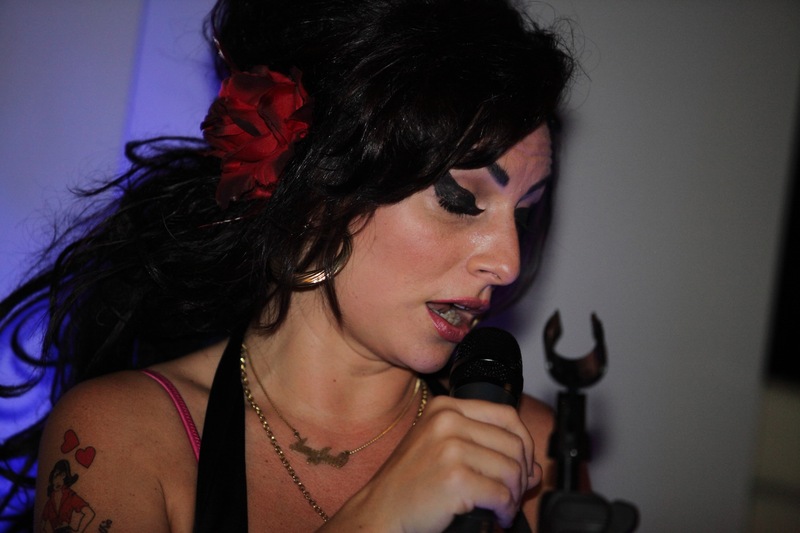 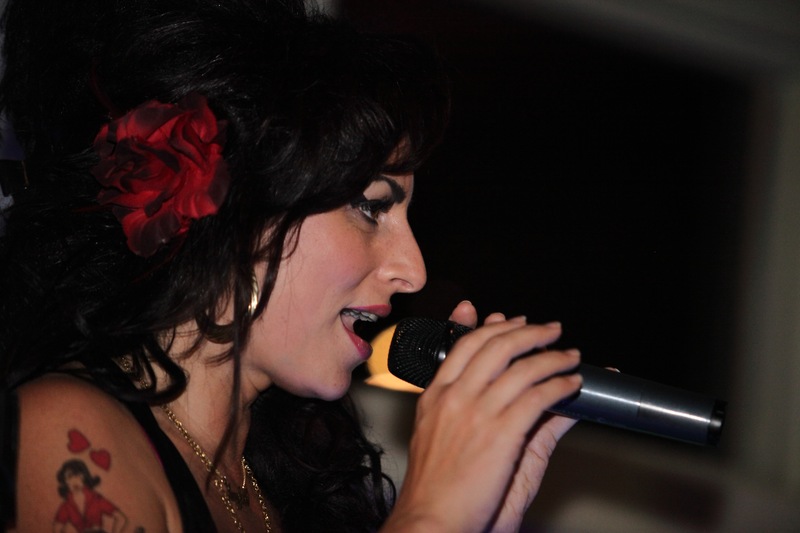 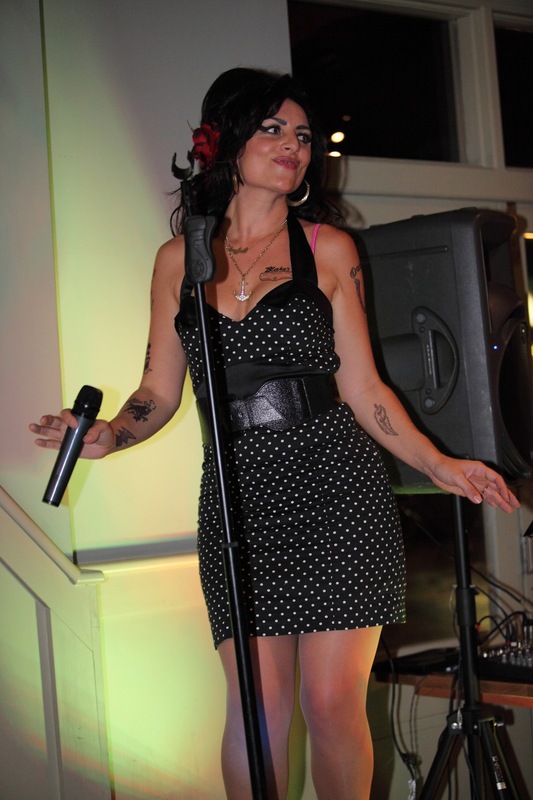 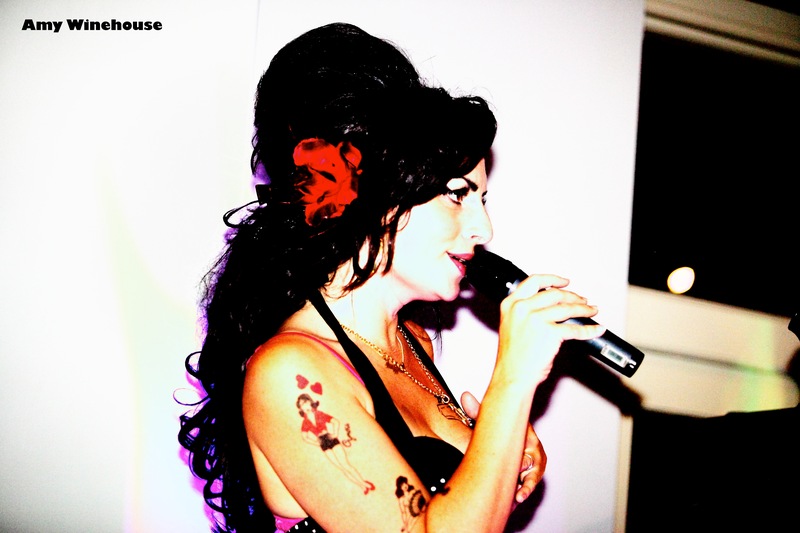 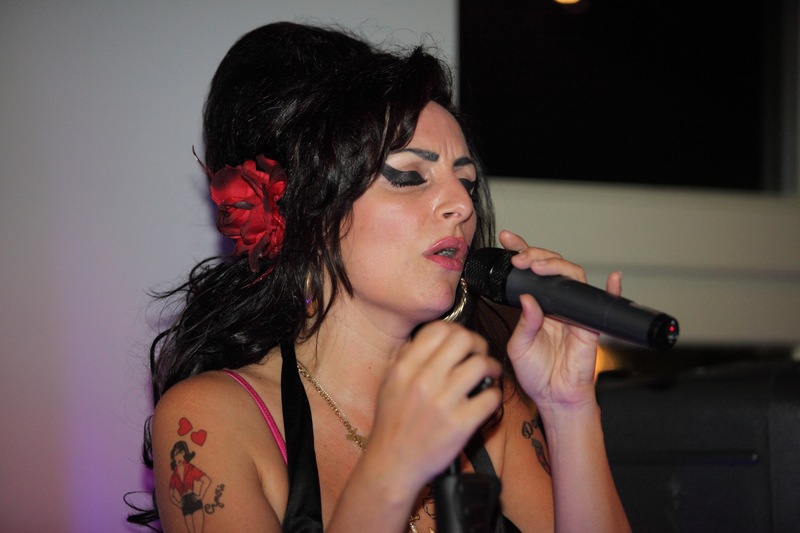 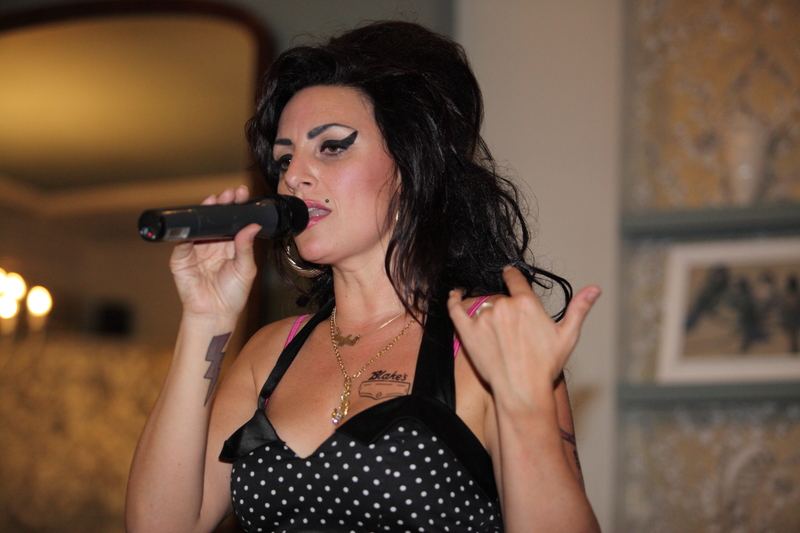 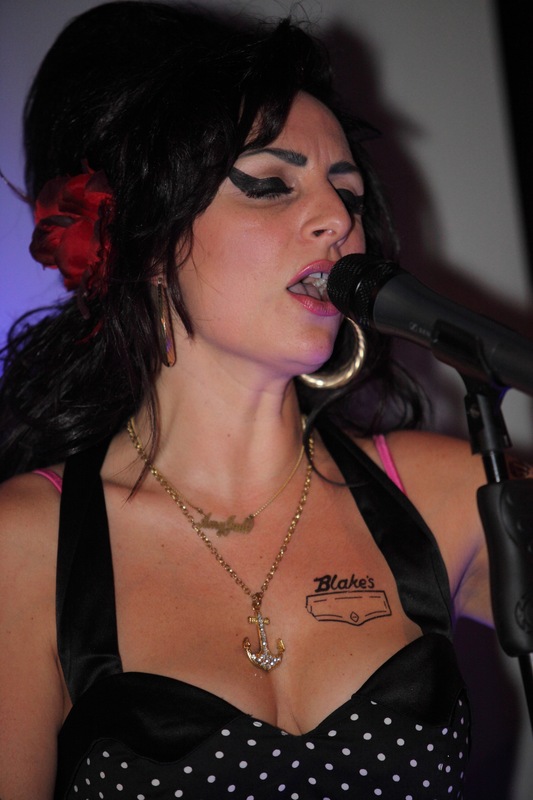 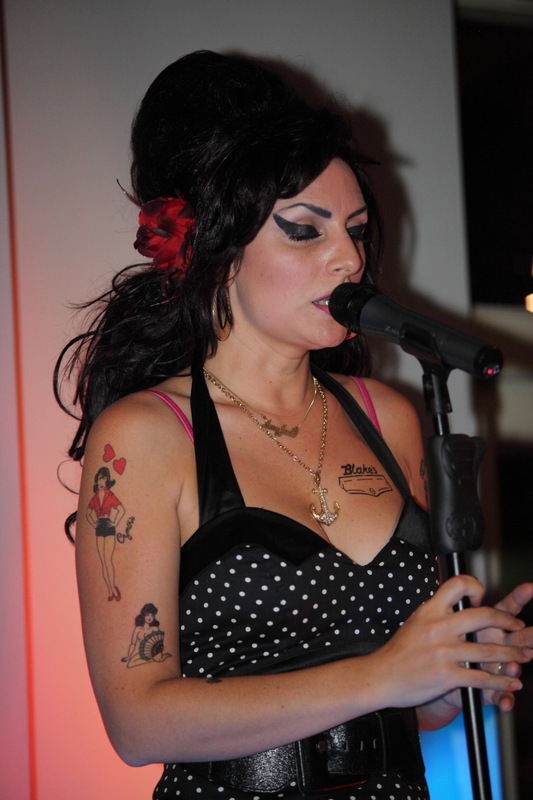 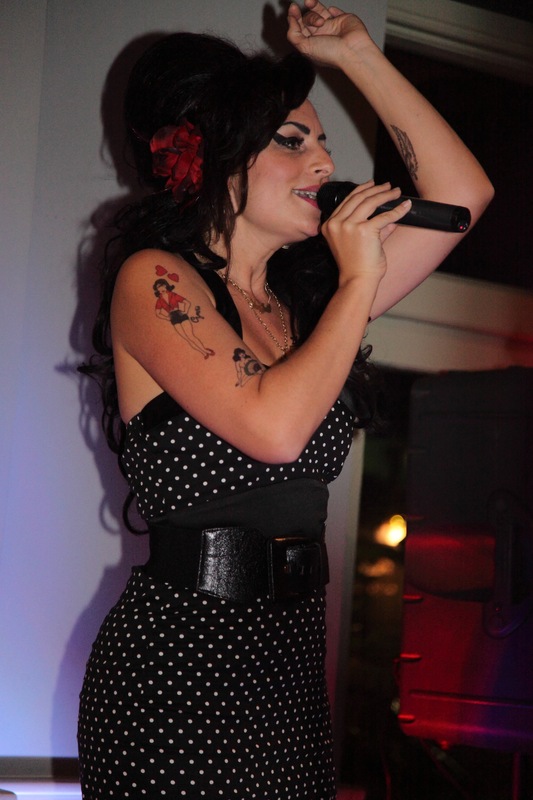 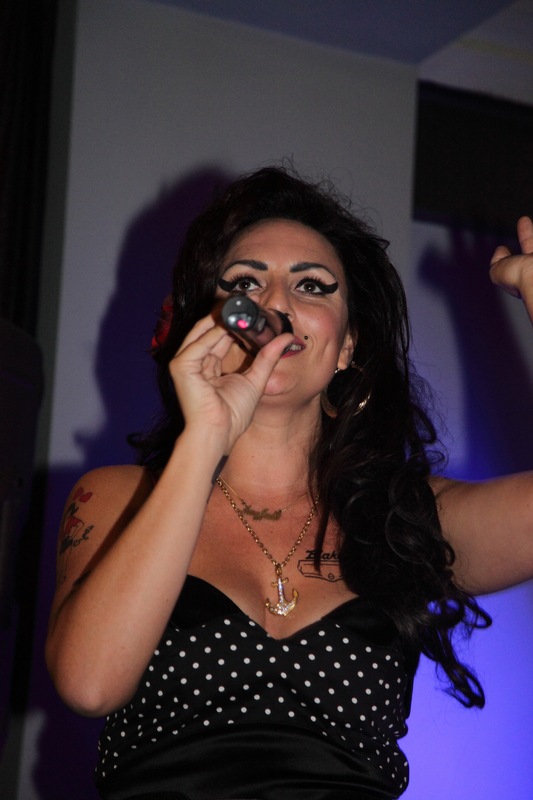 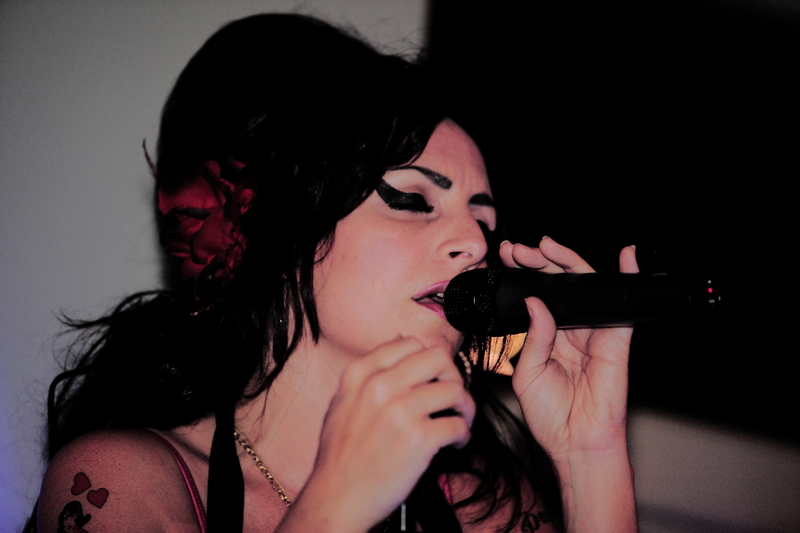 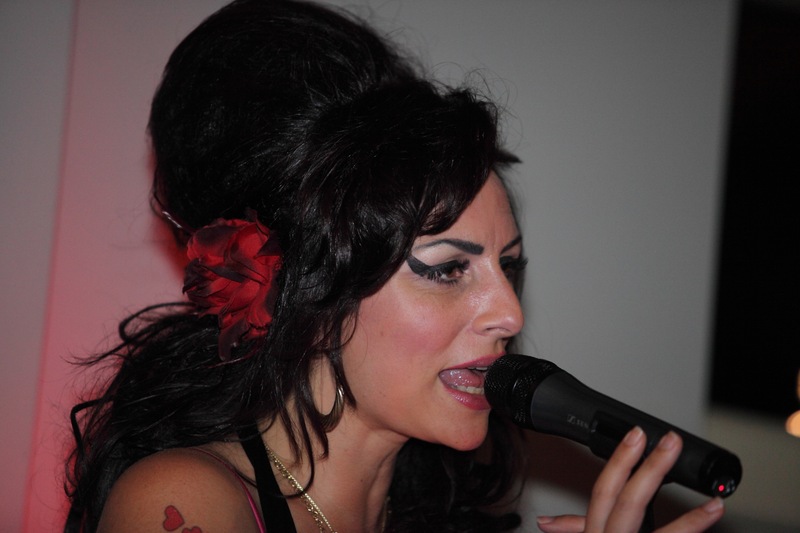 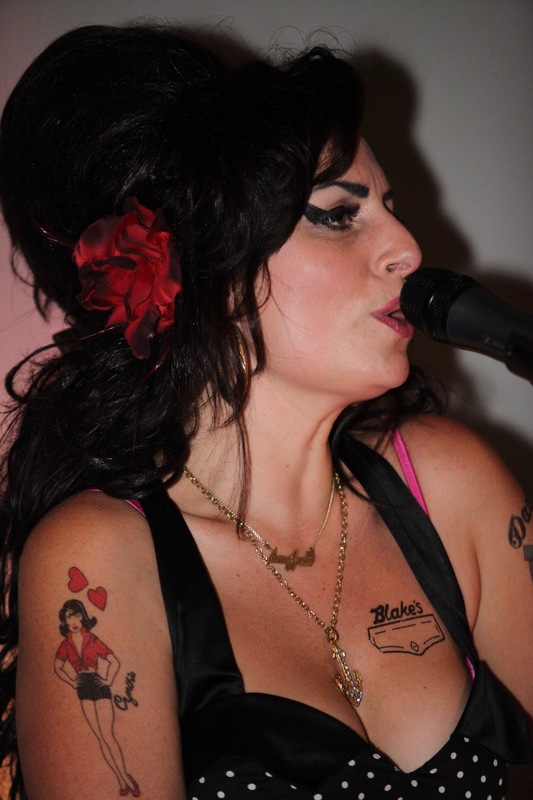 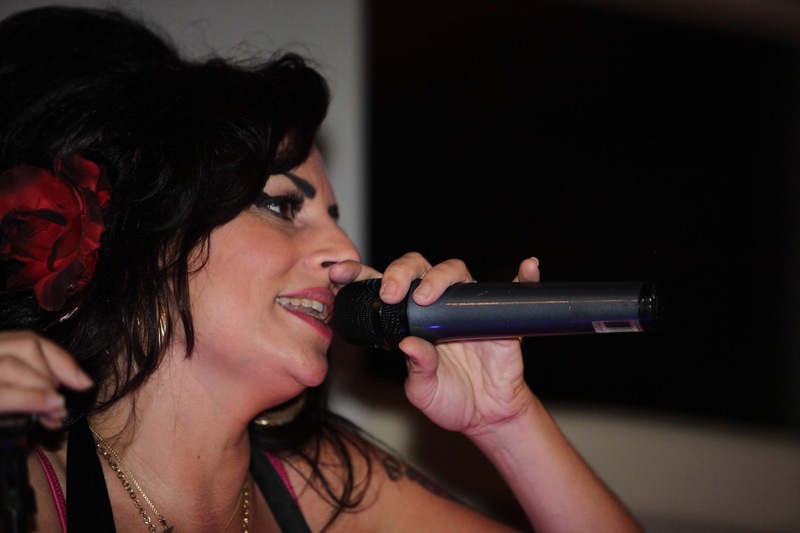 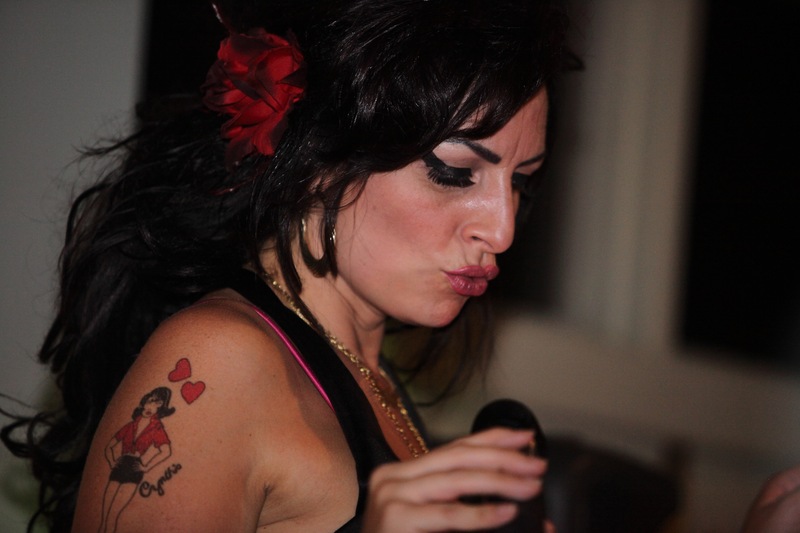 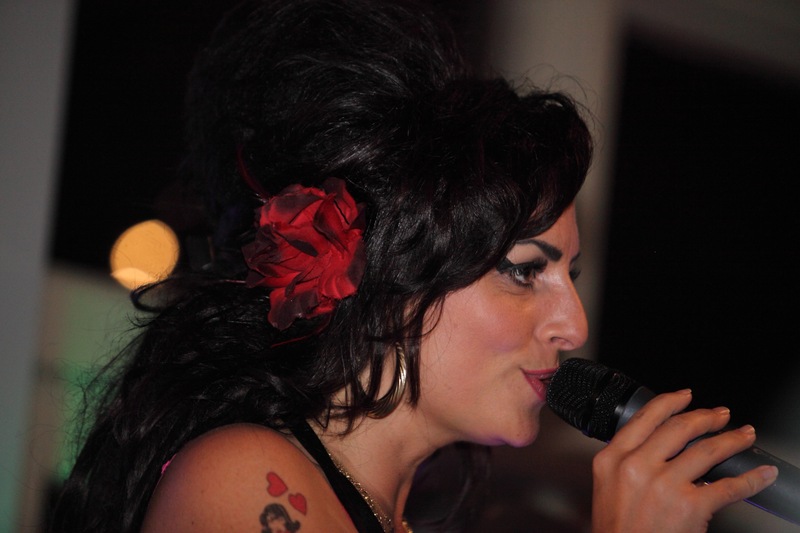 Recently had the pleasure to be able to photograph an Amy Winehouse tribute act. 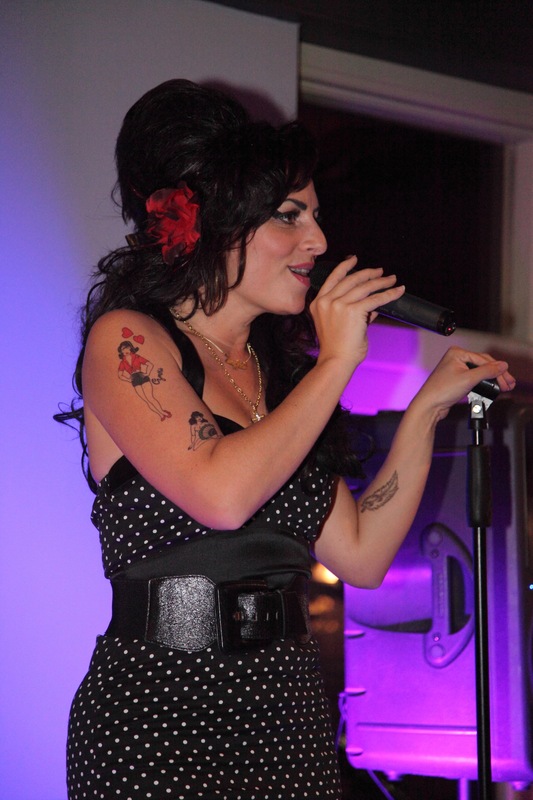 I have never before considered myself a fan but in fact recognised most of the songs but had no idea she sang them. 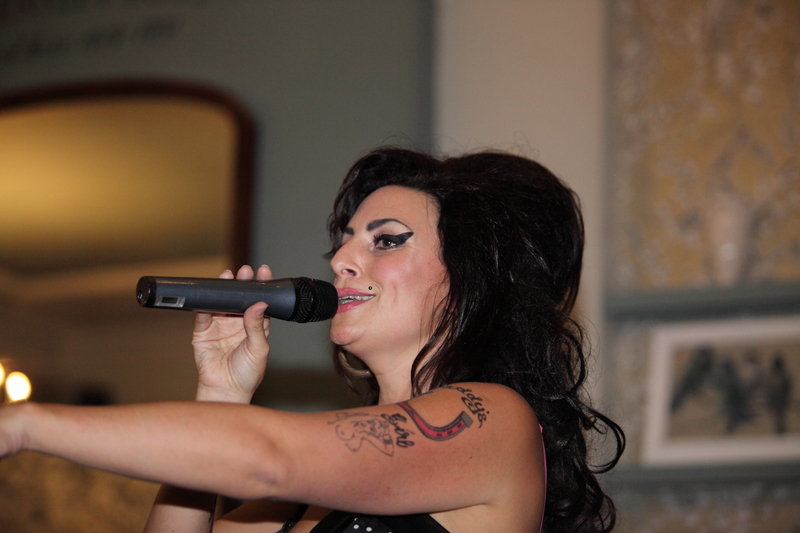 The venue was an excellent pub in Weybridge called The Hand and Spear. 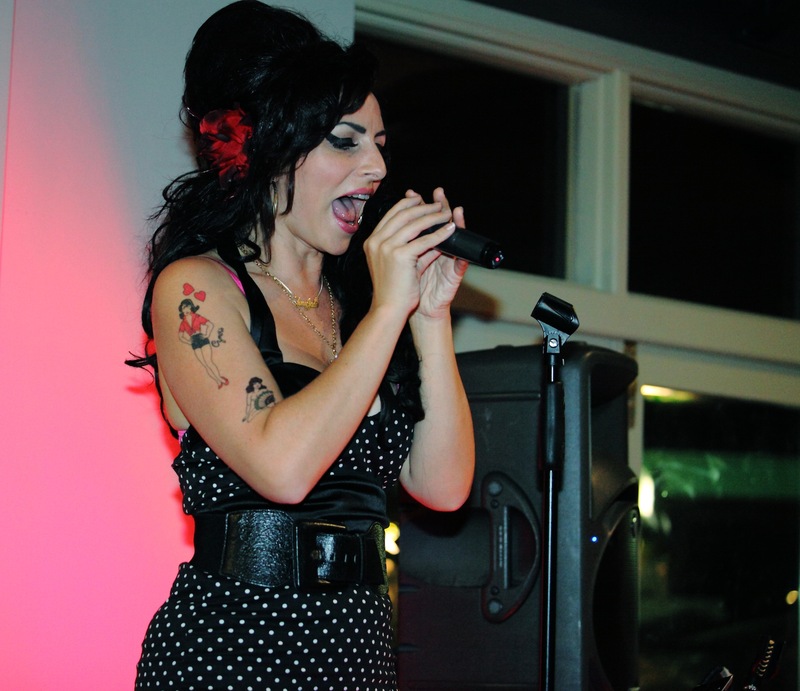 Photogenic singer who was superb. 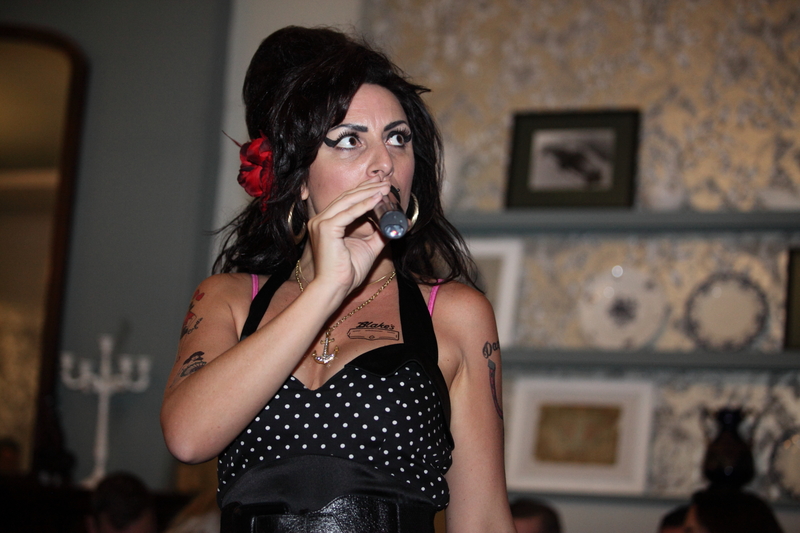 She did not introduce herself so cannot tell you her name.